In 1959 Leather Section was established in PCSIR Labs., Karachi to serve the tanning industry, under the purview of the ministry of Science and Technology. In 1981 this Leather Section was upgraded into Research Division. Later on in 1984 Leather Research Division was upgraded into Leather Research Centre at SITE, Karachi. 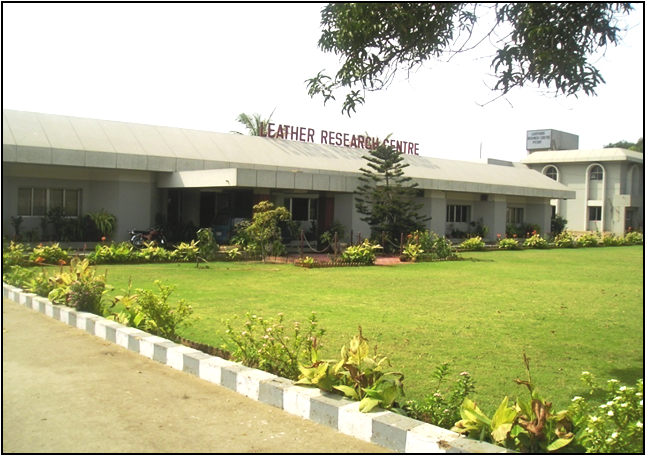 Currently, total manpower of Leather Research Centre is 110 including Scientists, Engineers and Leather Technologists. The team of Technologists along with highly qualified chemists and engineers form a well experienced and trained research group.